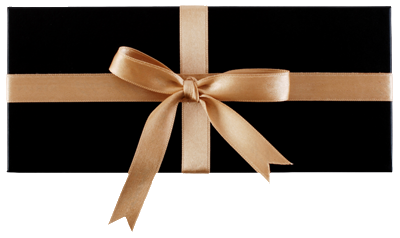 Darwins Restaurant exclusive Gifts now available to purchase securely online. Personalise a gift voucher, add a message, preview and send it instantly by eMail , SMS Text or Post. This voucher can only be used against our Set Menu. Gluten Free & Vegetarian options available. If you have a query or special request please call 01-4757511.